A well-educated market is a stable market. Our reports provide detailed information to assess market potential, operational constraints, strategic partnerships or general market developments. To learn more or if you are looking for a tailor-made report please get in touch. 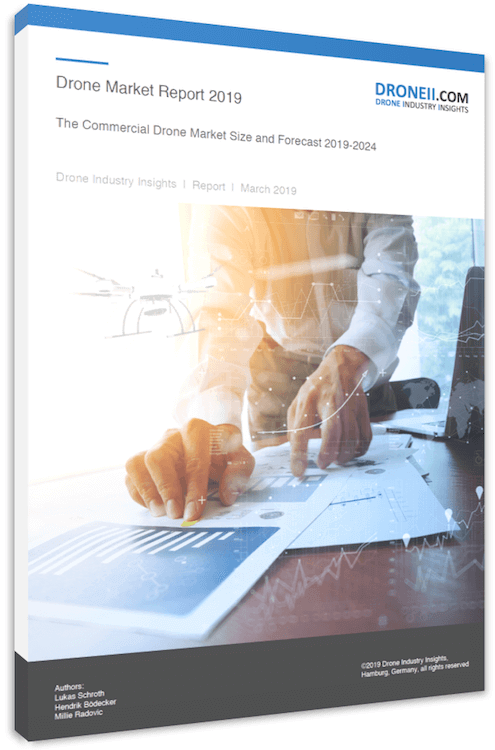 We provide datasets providing additional insights into several drone-related categories like universities, investors, platform and software manufacturer. These information are being updated frequently. To learn more or if you are looking for a tailor-made database please get in touch.